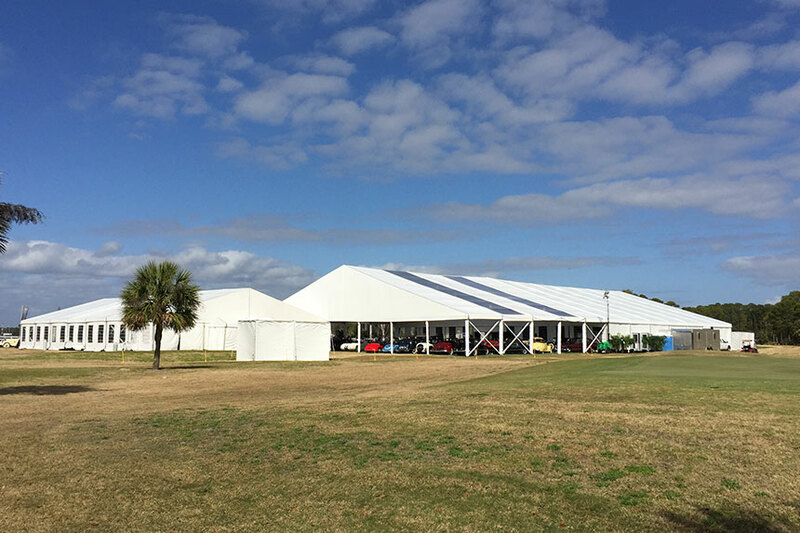 Located near the coast of northeast Florida, Amelia Island is a luxury retreat. 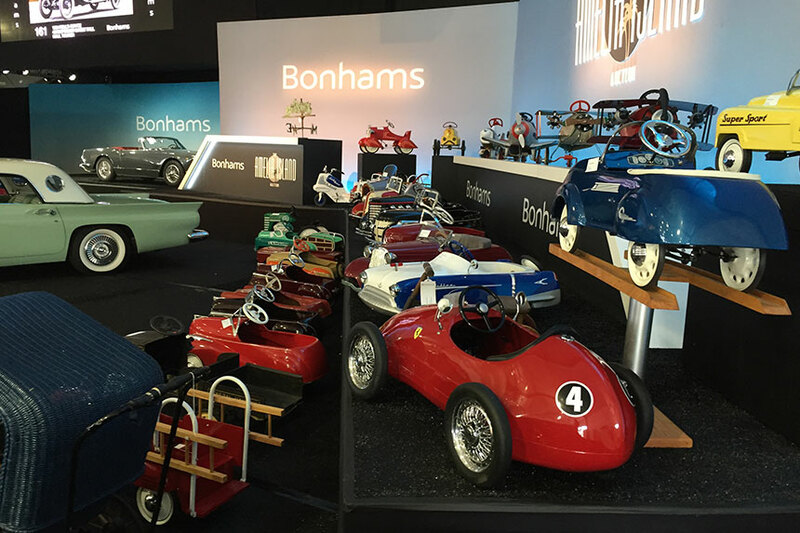 The barrier island is part of the Sea Islands chain and has long been a beloved destination for motorsports collectors. 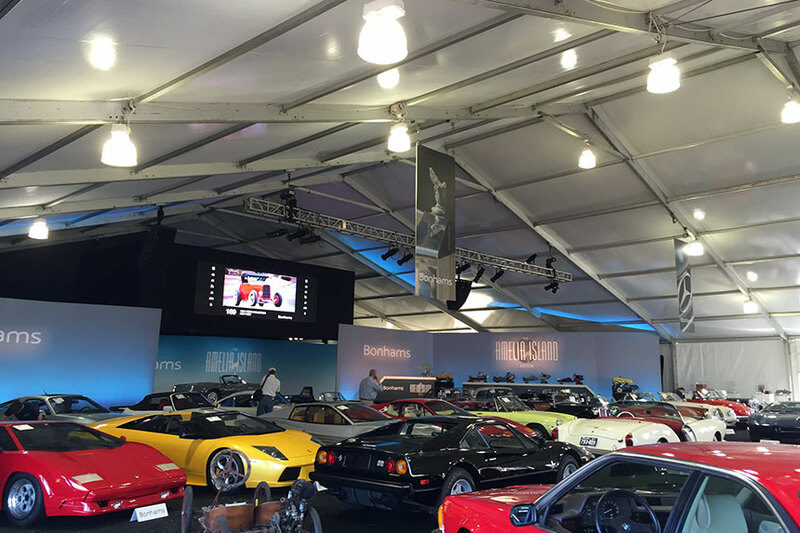 It’s home to the Amelia Island Concours d’Elegance, and now, Bonhams’ Amelia Island auction. 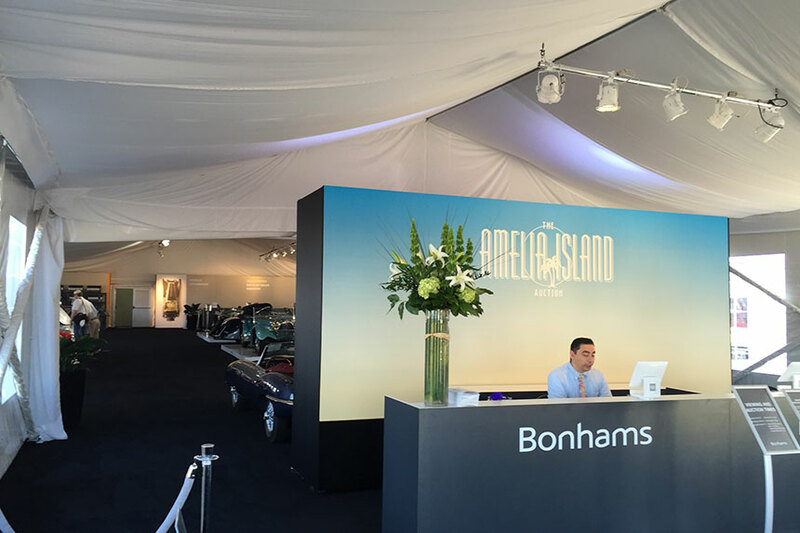 Bonhams’ 2016 Amelia Island auction was a resounding success, with $27.5 million in sales! 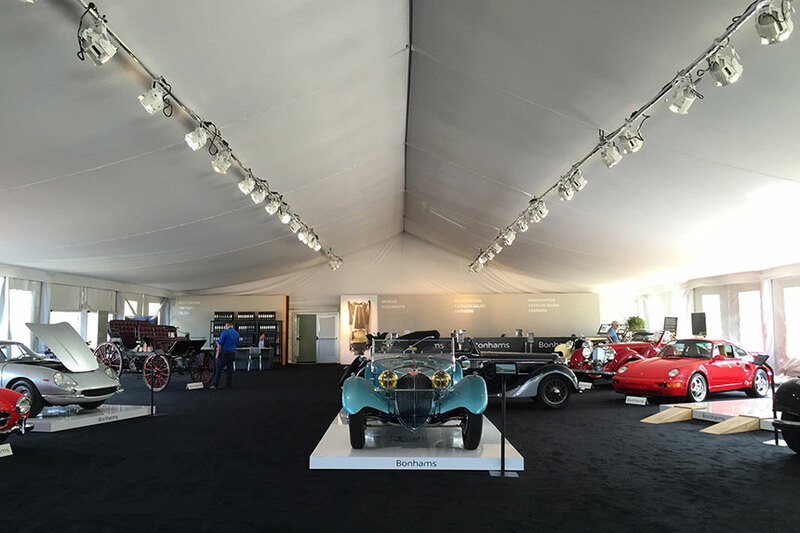 Bonhams offered 95 rare and interesting automobiles at its 2nd annual sale. 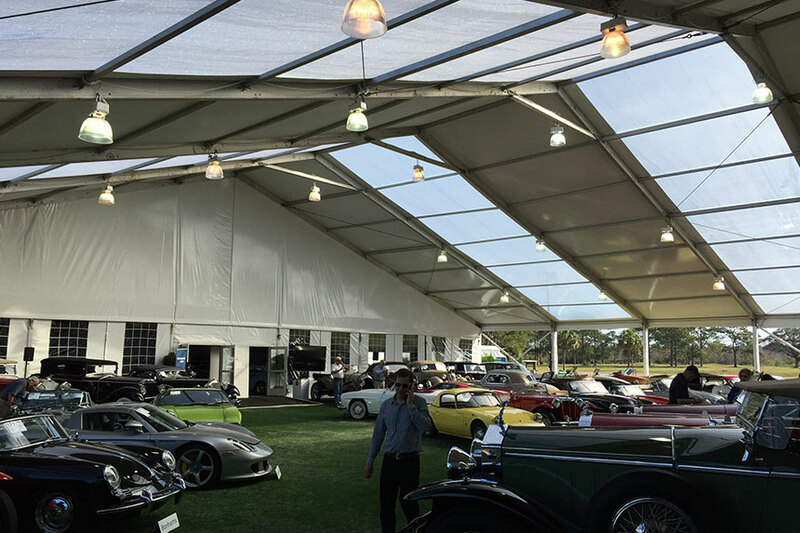 To create the ideal environment, Arena Americas installed clearspan structures with vehicle-reinforced flooring, a vehicle auction ramp, and various stages, as well as lighting, lounge furniture, and tables and chairs. 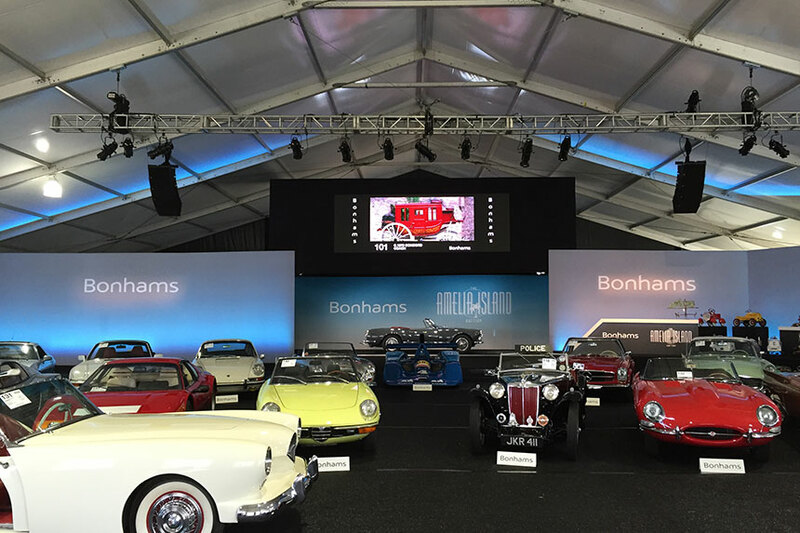 Bonhams now plans to partner with Arena Americas on two further auctions – the Quail Lodge Auction in Carmel Valley, CA and the Scottsdale Auction in Scottsdale, AZ. 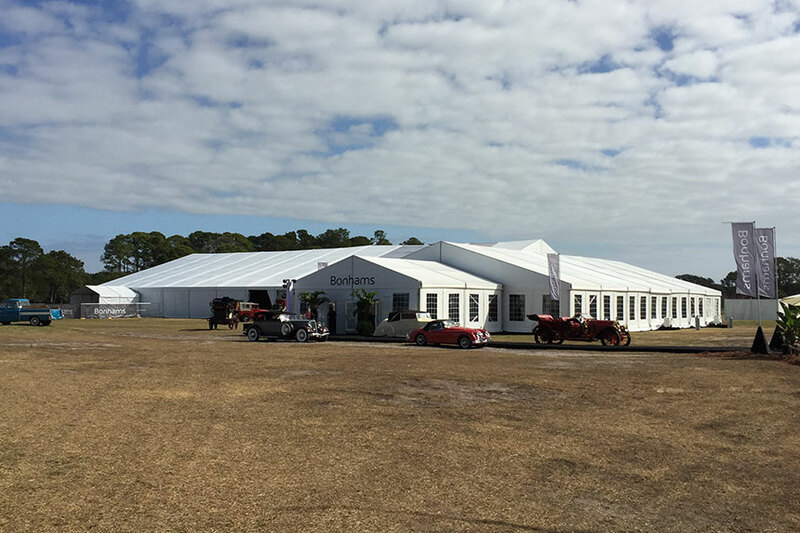 “We were pleased to be working with a new tenting company for our annual Amelia Island Auction in Fernandina Beach, FL. 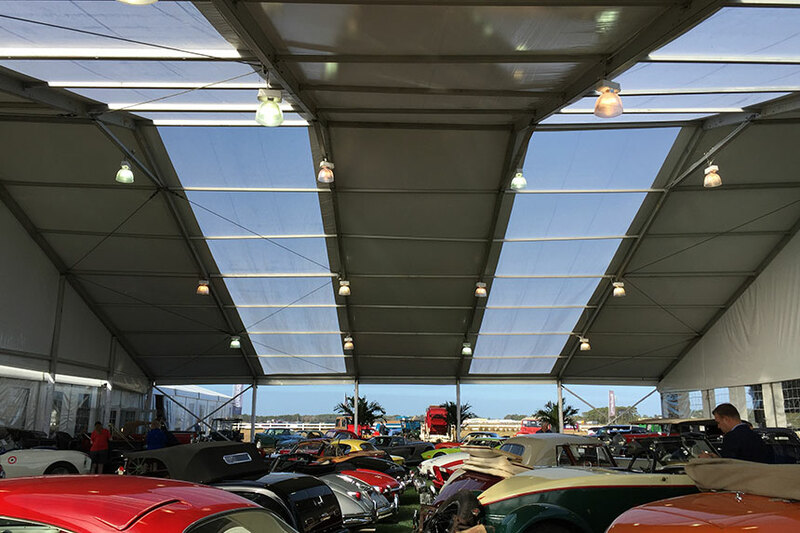 Arena Americas took our job on with very little lead time. 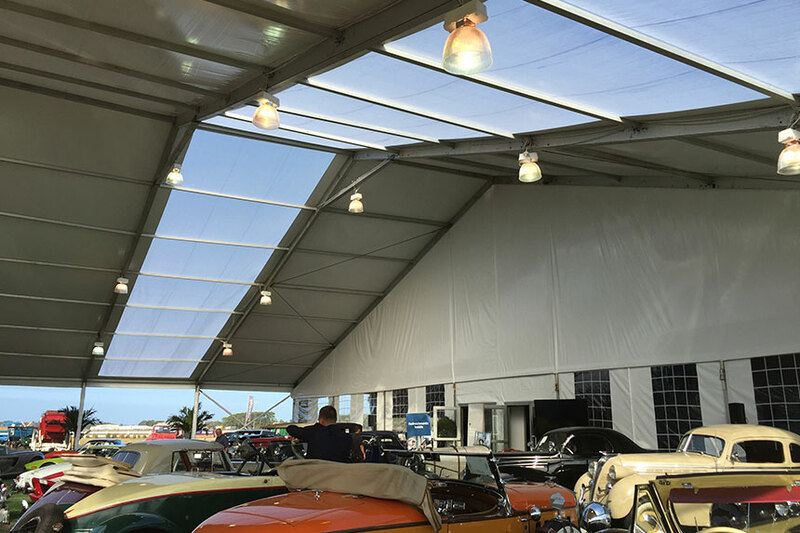 Despite the shorter window of production time, they did very well to replicate some of our more custom tenting pieces, as well as to provide a very organized, efficient operation. Their team is very attentive, pleasant, and professional. 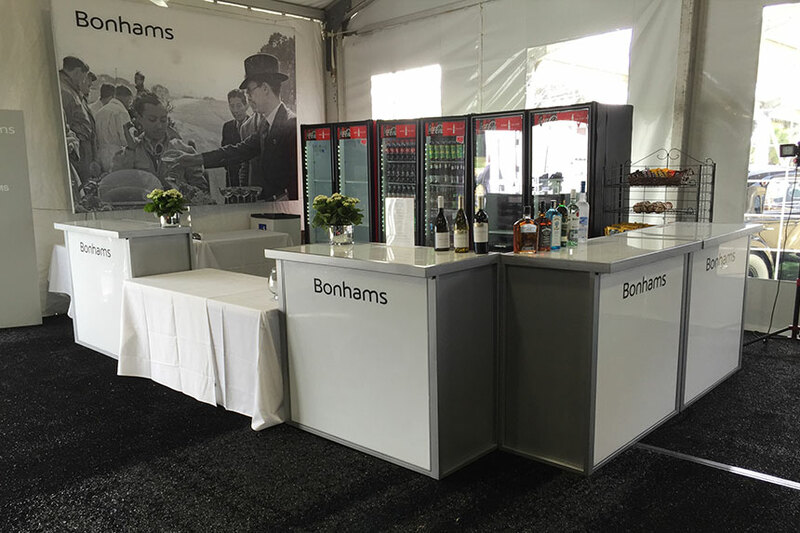 We felt that we were a priority to them and communication was very good.